I started my hair growth journey in 2008 when I big chopped from a texlaxed bob to fro. Within a few weeks, I decided to cut my hair a bit shorter, tapered sides and back. I was so excited to see my curls again; I went natural a few years early but quickly went back to texlaxing. Anywho, when my birthday rolled around, I decided to go big and add some color…big mistake. I used boxed color and my hair felt extremely dry and damaged. I tried everything I learned about nursing hair back to health, but nothing helped. My only option was to dye my hair black and keep it cut in the same style until the damaged hair grew out. It was then that I decided to begin growing my hair to Bra Strap Length. At that time, that was the longest my hair had ever been and I thought that would be my terminal length. Back then, we didn’t have any long hair naturals or relaxed divas. 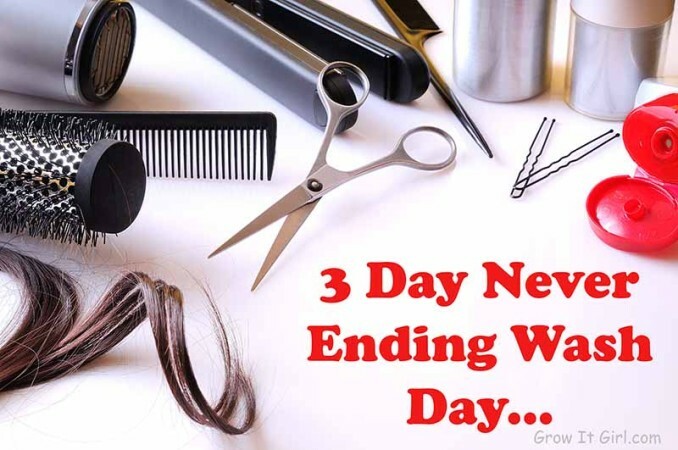 I hung out regularly on hair forums with other newbies sharing tips and ideas. 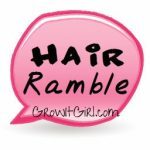 Grow It Girl started from me sharing updates on forums. I wanted to have a place where I could keep track of what I was doing and what worked. The site started as my online hair journal. If you would like to know more about the beginning of the blog, check out a few of my favorite posts below. In the beginning, I mainly wore wigs and cornrows. In July ’12, I decided to texlax. When I started my texlaxed journey I was at CBL (Collarbone Length). At the time I’m posting this, I’m a Mid Back Length. 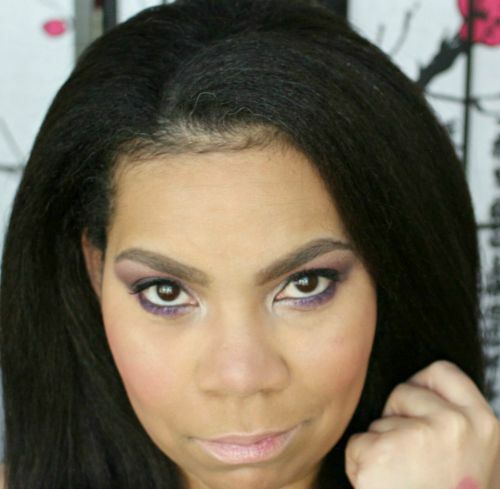 Before I got my regimen down, my hair was growing slow and it was prone to dryness. I will say I’ve learned a ton about my hair and how to properly care for it since then. The journey from Big Chop to Bra Strap Length wasn’t an easy one but it was worth it. ETA: If you would like to see the second half of my journey, check out my Waist Length Hair Journey. 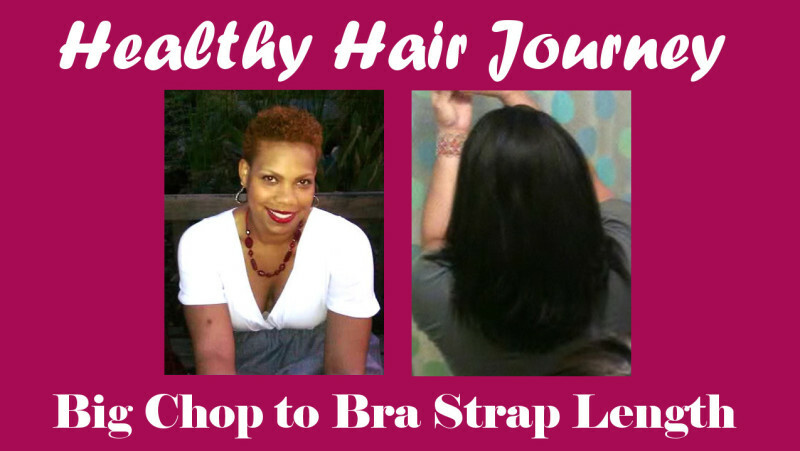 Are you on a journey from Big Chop to Bra Strap Length? 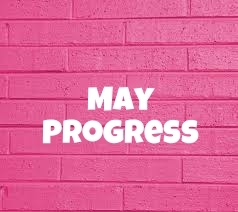 How has the journey been so far?